PRICE REDUCTION! This 9,000 sq. 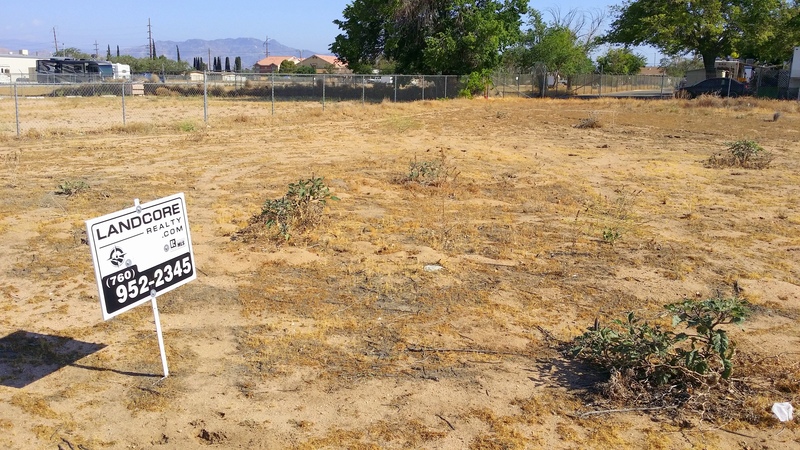 ft. lot is zoned Neighborhood Commercial (NC) located in Hesperia, CA on Walnut St., just south of Main St. Hesperia is located in San Bernardino County, one of the largest counties in the United States. 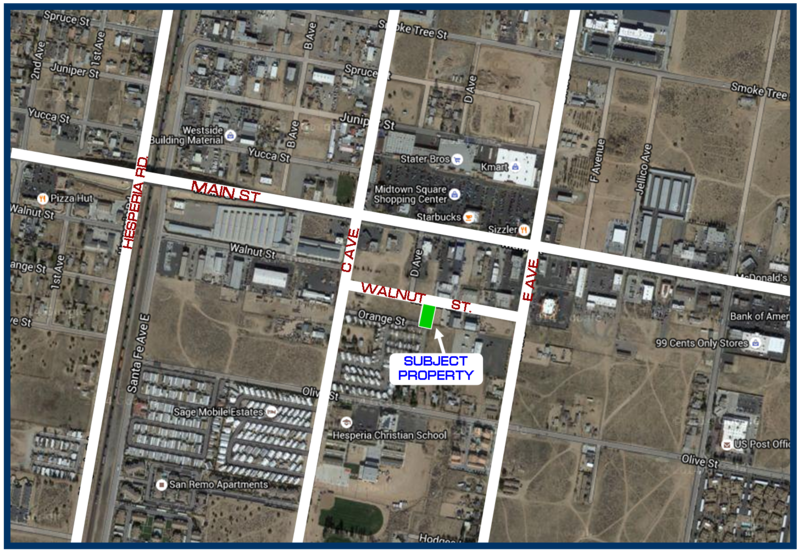 The property is located .4 miles to the east of Hesperia Rd and 500 feet south of Main St. The property is .4 miles west of the Hesperia Post Office and just 140 feet from Pastimes Antique Mall. 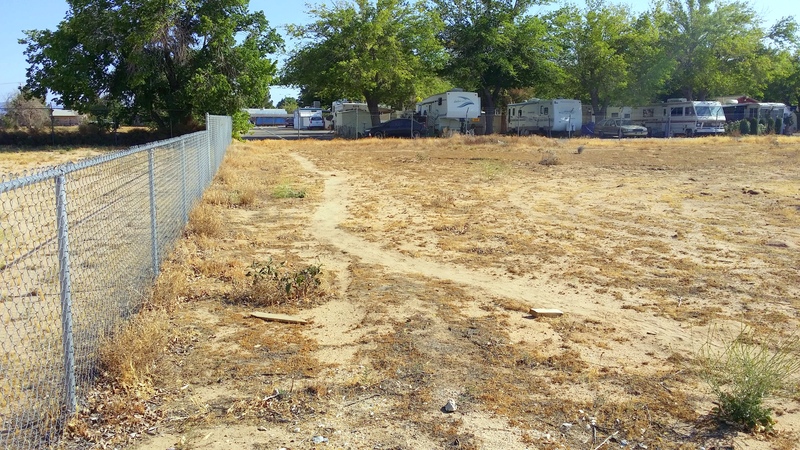 The property is north of Hesperia Christian School and south of the large shopping center anchored by Stater Bros., Orchard Supply Hardware and KMart. Starbucks, US Bank, Sizzler, Alaska USA, 7-Eleven, AMPM and Dominos are just a few of the stores within 1,000 feet of this property. 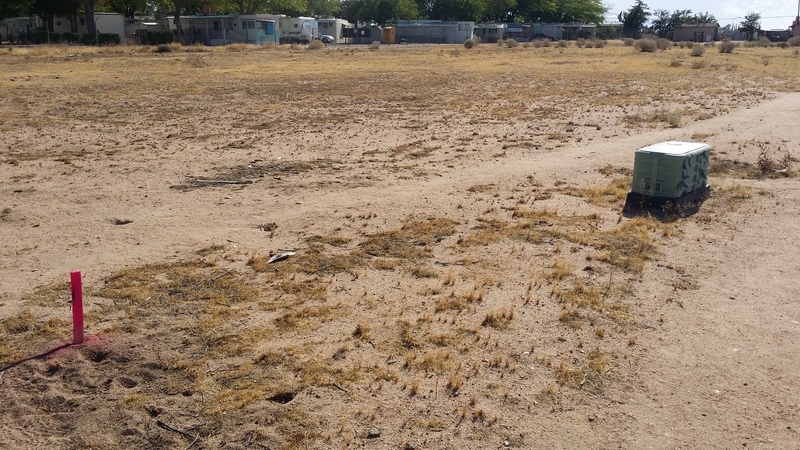 This is a prime location for commercial development! According to the Hesperia Summary of Land Use/Zoning and Permitted Uses document, Neighborhood Commercial (NC) is: 'This Specific Plan zone has been created to provide areas for immediate day-to-day convenience shopping and services for the residents of nearby neighborhoods.' 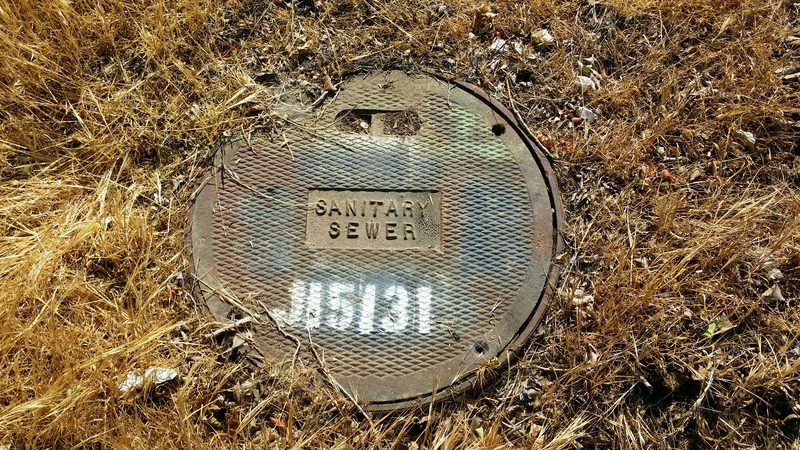 Buyer should verify that their intended use falls within Hesperia's allowed uses. Directions to the Property from 1-15 freeway - Exit Main St. and head east on Main for approx 4.7 miles, right onto C St., left onto Walnut St. Property is on your right. This property sits 2.7 miles northwest of the proposed Tapestry project. Tapestry will sit on nearly 9,365 acres and would take 25 to 30 year to complete all ten phases. 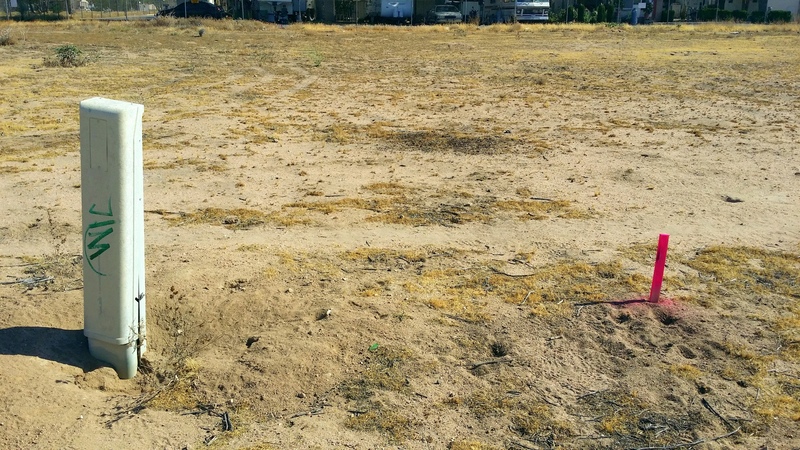 Since it is a master-planned community it would provide Hesperia with a long term development plan and bring new homes, businesses and parks into the area.